The Smith Family welcomed in a pretty cute addition to their already cute family. 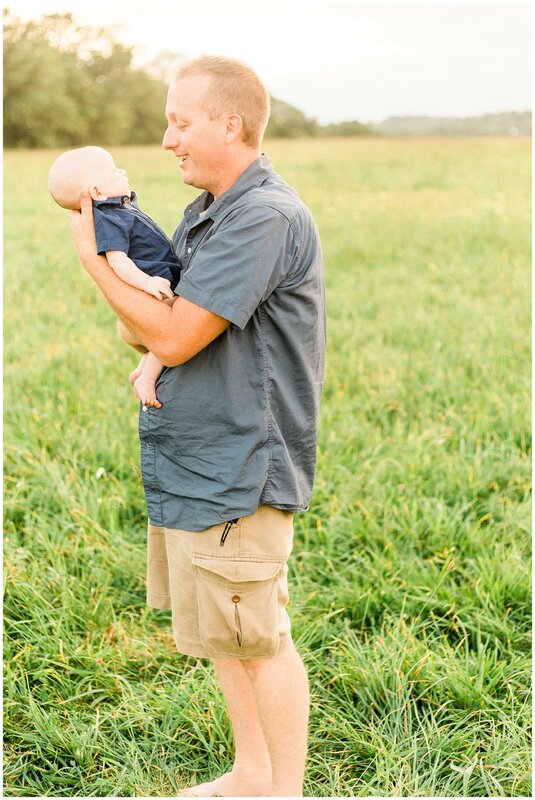 Baby Gabe, just two months old was showered in hugs and kisses during their family photoshoot. We got so lucky with a break in the heatwave and some pretty golden light. 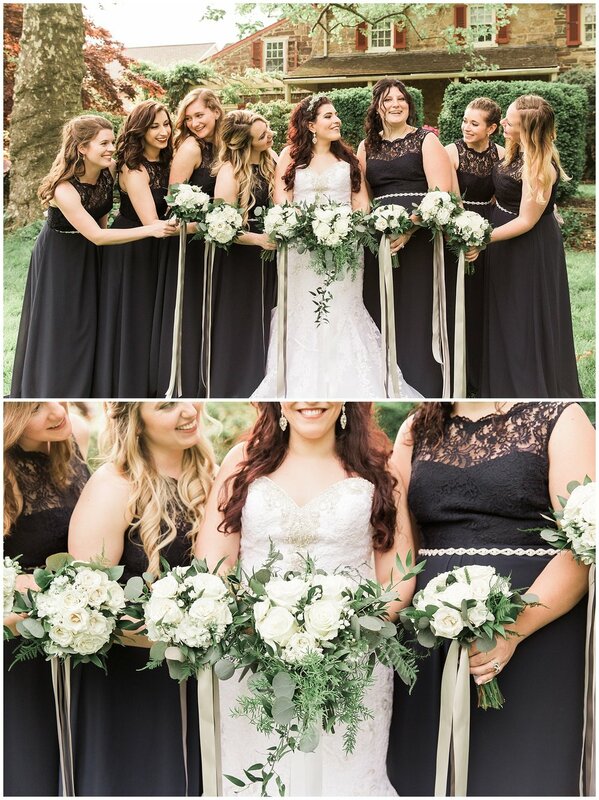 I absolutely loved all of their photos and am so excited to share some of my favorites! 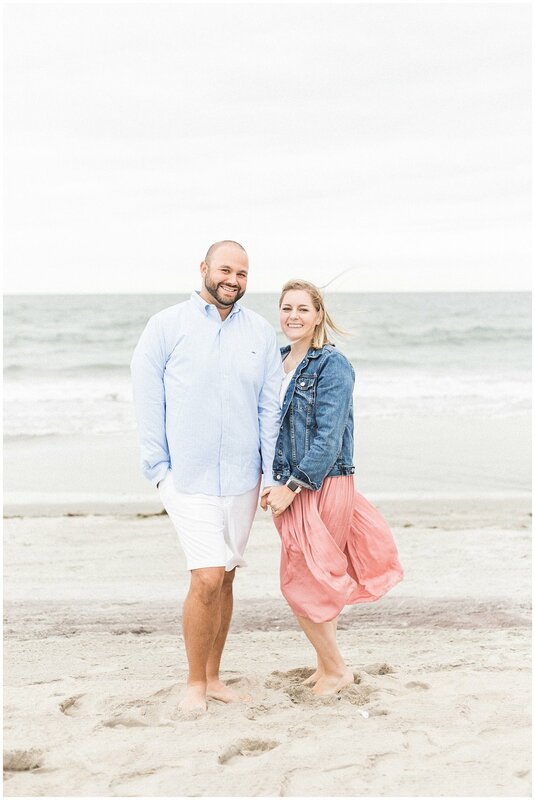 This sweet family's photoshoot at Margate beach in New Jersey was so much fun! It rained during their pictures and they were such good troopers about it! I don't think they stopped smiling the entire time. Even with the rain and the wind, we ended up getting some pretty cute pictures and I'm so excited for you to see! 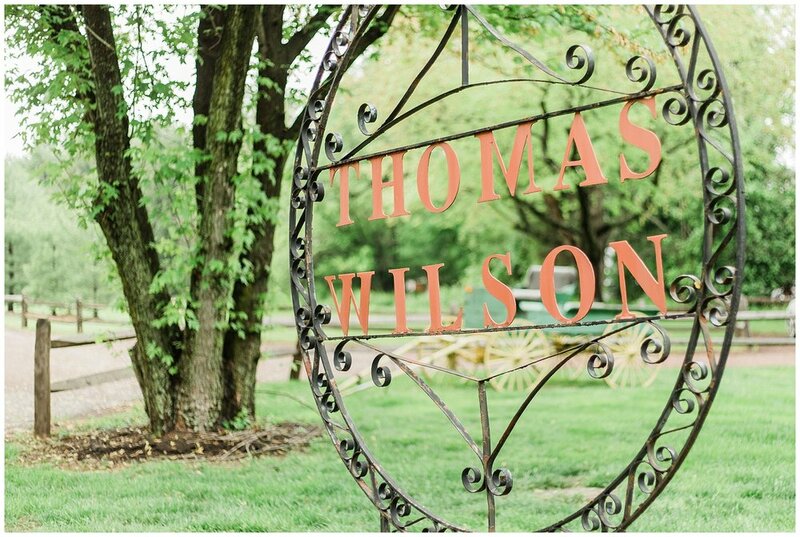 Dan + Gina's wedding day took place in beautiful Montgomery County, PA with picturesque landscapes of rolling hills, historic farmhouses and pretty tree lined gravel roads. I love all of the love that is so obviously seen between Dan & Gina. They are super sweet and laid back. It was supposed to thunderstorm their entire wedding day, but they cared more about being in the moment and it didn't even end up raining until we went inside to party! (And then it down-poured) One of my favorite parts of their day was when Gina and her Dad sang and played a song for all of the Mother's for mothers day and choreographed the cutest little dance! But enough talking, you'll just have to see for yourself! Oh my goodness. 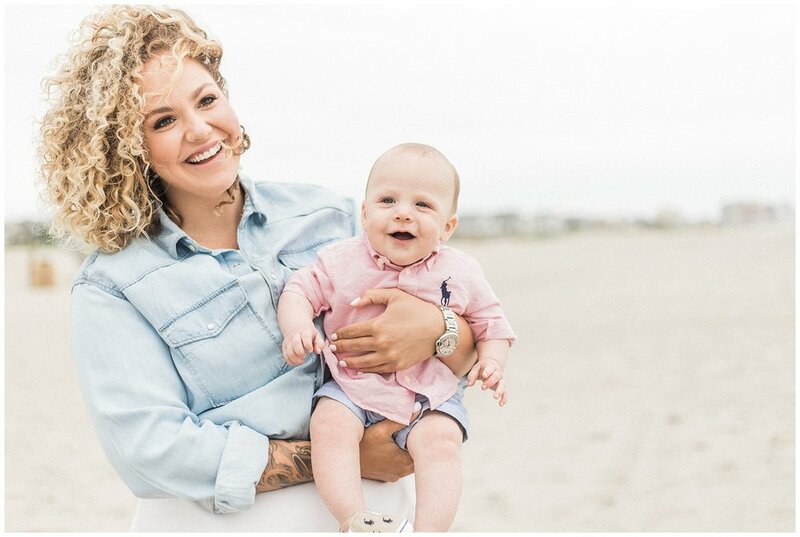 Baby Kennedy is just the most beautiful and adorable baby girl. Thank you so much, Stacy, for allowing me to capture such sweet moments of Kennedy, you and your family. I hope you enjoy these photos for years to come and Kennedy see's how much she's been loved from the start. If there is one thing we both agree on, it's that the Ben and Jerry's Ice cream tour was the best part of this trip. Maybe that's because we planned on seeing beautiful New England Foliage and realized quickly we were about two weeks too late. Maybe it's because it snowed our first night there and the thermostat struggled to climb above 30 degrees. Or maybe it's simply because Ben & Jerry's Ice Cream is the best ice cream on the planet. Well, there is one other thing. I did leave out the part where he proposed to me in front of a beautiful waterfall deep in the woods of Northern Vermont. Maybe that was the best part after all. When my boyfriend of over four years asked me to go on this adventure with him, I had no idea I would be trading him in for a fancy new fiance, and that the adventure would go on much longer than just a 3 day weekend. I'm still not sure I've fully processed what happened. I have no idea how he planned this whole thing without me knowing. I still can't figure out how he managed to find the perfect ring, talk to my dad and hide the ring in his coat pocket without arousing my suspicion. So when we reached the top of our climb and saw the waterfall all I could focus on was trying to get the perfect picture. I didn't notice he had suddenly got really quiet. I didn't think it was suspicious when he said "I can't wait to keep going on more adventures with you" and I still didn't put it all together when he dropped down on one knee. All I could manage to mutter was "Is this real life? Is this really happening?" over and over again as tears started to stream down my face. Finally after what felt like just seconds for me, but probably felt like an eternity for him, I managed to say "yes!" Some of these were taken with my cell phone, so they might not be the best quality. When we got back to the hotel, one of the first things we did was try to put a puzzle together, after a couple of minutes the song that came on was "What a Wonderful World" by Louis Armstrong. This song comes on so infrequently, but when it does - I know it's my Nana's way of letting me know she's there. I think she approves of my Christopher and that alone means the world to me. 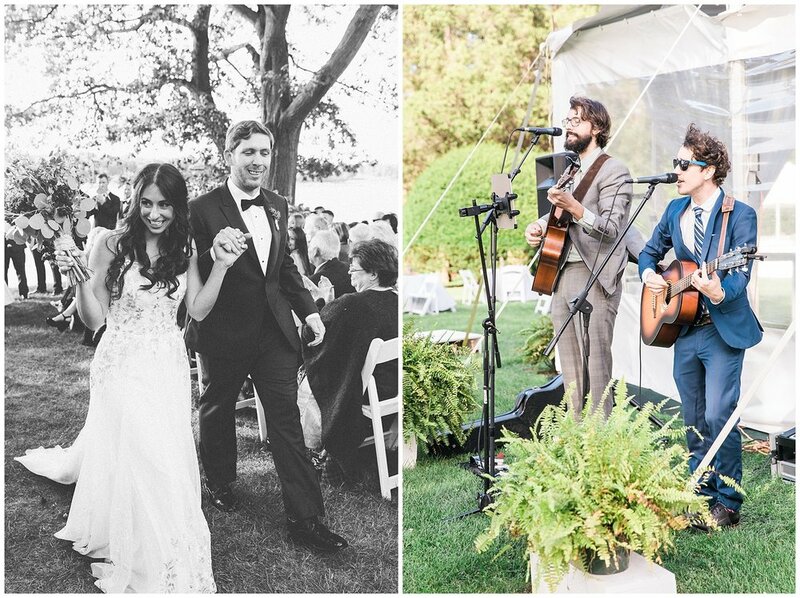 Courtney + Bobby's wedding at the Wainright House in Rye, New York was one of the prettiest days I have ever seen! As much as it was pretty, it was also beautifully filled with so much love. 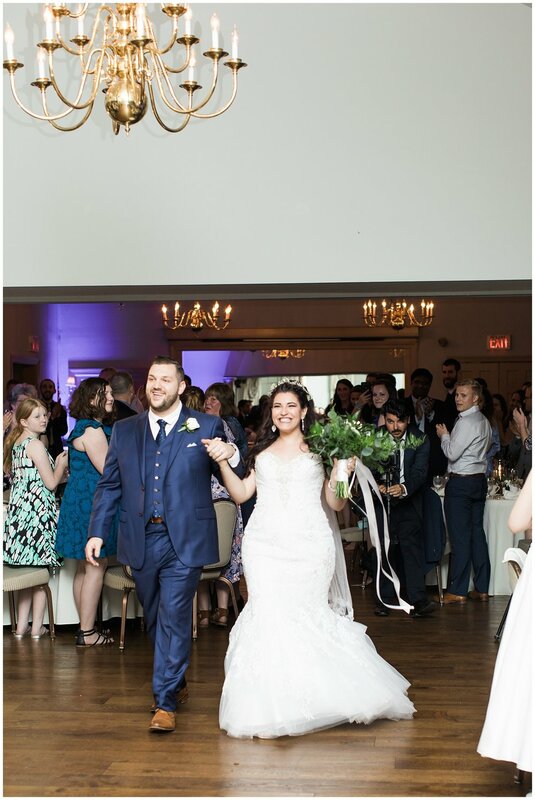 Courtney and Bobby's families already felt like one giant family - that was one of my favorite things about their wedding, being surrounded by people that we're all so happy to be a part of their day, even though I could choose a hundred other things. From the beautiful outdoor lake ceremony to the amazing white tent reception - everything came together so perfectly for this sweet and fun couple and I couldn't be happier for them. Congratulations Courtney + Bobby! Would you believe me if I told you these pictures were taken with the same camera and the same lens? Welp, they were! I used a Canon 5D mark iii & an 85 mm 1.8 lens for both of these images. They were taken in the same location and edited with the same settings. So why do they look so different? Because my camera settings were different! This is why the person behind the camera totally matters! The image on the left is super grainy & boring while the picture on the right looks creamy and pops! The setting that will give you that nice blurred background, also referred to as bokeh, is your aperture (F-Stop). The lower the F-Stop number (like 1.8) the more blurred your background will get. Boom. So why wouldn't you always have a lower F-Stop number? When you decrease the F-Stop number, a couple of things will happen that will affect your picture. 1. Your picture will become brighter because you are increasing the opening size, letting more light into your lens. 2. The point of focus will decrease. Meaning there will be a shallow radius of focus. If there were another person next to or behind Jonny/ Clark Kent (the focus point) they would be less in focus than Jonny in the right picture and equally in focus in the left picture. So, now that you believe me that these were taken with the same camera, here are the camera settings I used. I hope this was helpful! Next, I'll talk about ISO & Shutter speeds. If you have any questions at all, I'm here to help! just write your question in the comments section and I'll do my best to answer them! Just remember, we all start from somewhere! I had so much fun with Alyssa + Jeff as we played around and captured some sweet love. Their love story is the cutest. They met in 5th grade and later became high school sweet hearts. While shooting their engagement session I asked them some questions and tested their love a bit. For example, “What is Alyssa’s favorite dessert?” - Potato chips! While we played in the pretty light and took some pretty pictures I got to know them and I really think these two have all of the ingredients to make for a delicious (but healthy) marriage. I can’t wait to hang out with them on their wedding day and witness the start of their new chapter as husband and wife. The last time I took photos of Maura, she was 3 weeks old. She was adorable then, but I swear she just keeps getting cuter and cuter. Maura is such a happy baby, she's so expressive and loves to smile. She also loves cheerios and her sock monkey. This baby girl brightened my whole day and I'm missing her so much already. I can't wait to take more pictures of this beautiful family - Julia, Wes & Maura you are my favorite. Sam & Maddi's Sweater Weather Styled shoot by Dear Sweetheart Events & Hope Taylor was super comfy, cozy and cute! This shoot was filled with so many fall favorites like pumpkins, apple cider donuts, blankets and topped off with some pretty golden hour. These girls were so fun to shoot because they totally owned the camera, even if at times it felt like the paparazzi was following them around. I'm super excited to show these pretty girls off!! P.S. 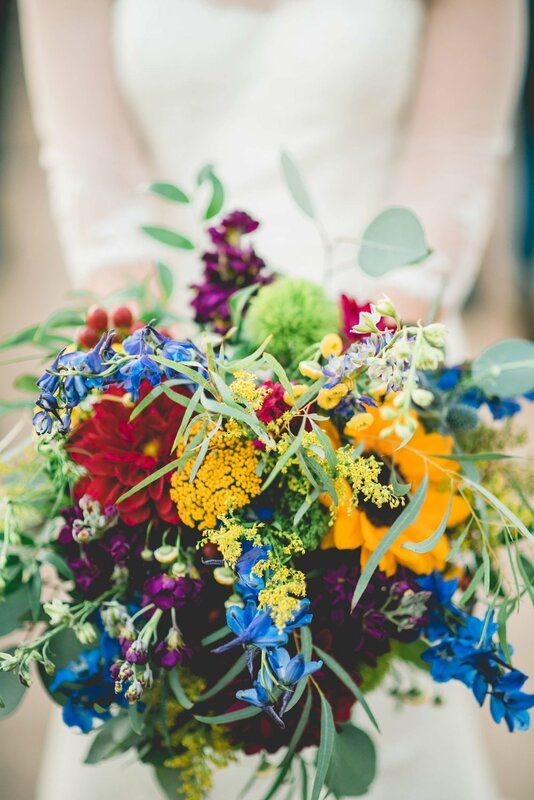 Special shout out to these vendors for making this styled shoot so pretty! Last week I arrived in Fredericksburg, Virginia where I got to meet the lovely Hope Taylor & made 11 new photographer friends who were all so sweet. A lot of them had such a southern charm and hospitality about them, I fell in love with them and their accents so fast. I am one of those people who always tries to talk in a southern acc- actually any accent really because I just love them; but didn't actually bring it out during this occasion which was probably good judgment. One time I pretended to be British to an English guy at a bar and when he asked where I was from, I said "Liverpool" where he then replied "Oh ya? Then why do you have a London accent?" I'm pretty sure he stopped talking to me after that. One of my favorite parts about attending workshops is meeting new people who share your same passions and understand all of the struggles and wins when it comes to running a business. This all day workshop involved so much good food like Chick - fil- a and cupycakes for lunch and the biggest box of pizza I've ever seen for dinner. (It took 2 plates to eat one slice of this pizza!) but it was probably the most delicious slice of pizza I've ever had. When we weren't eating we were learning and shooting. We went over everything from business to camera settings, posing, lighting and editing! Hope's studio is so stinken cute. She has it decorated so comfy and chic. It's basically any girls dream closet! Just take a look for yourself. These are some of the pretty girls I got to shoot along side of at the workshop! They're all so adorable and sweet! Alyssa was such a sweetie to work with. Her plans after graduation are to go to college for event planning which fits her personality perfectly. She loves organizing and is so put together for just a senior! Who knows? Maybe one day we'll get to work a wedding together! how cute is that puppy?!!?! It's so cute i'm gonna die. 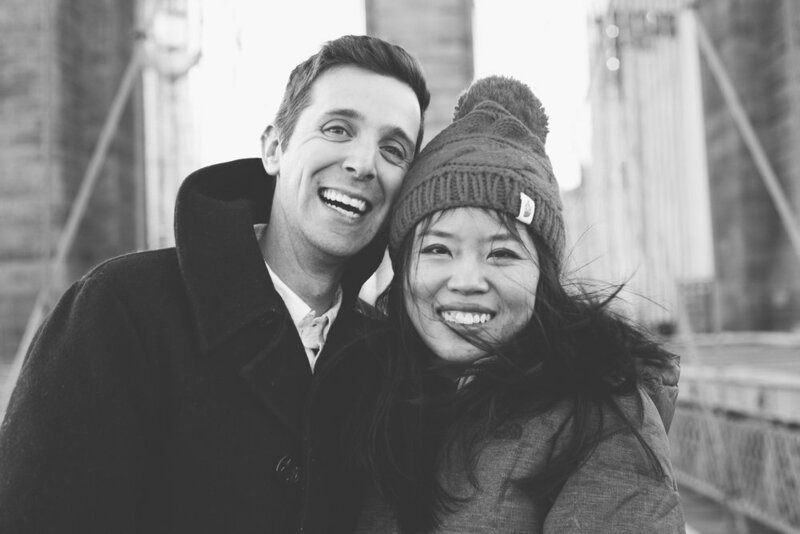 Matt & Honglei's Brooklyn Bridge Proposal was one of the sweetest moments I ever had the pleasure of experiencing. I feel soo honored Matt chose me to capture one of the most pivotal moments in their lives. Matt threw around a couple of location ideas to me and he ended up deciding on the Brooklyn Bridge...on the coldest day of the year but I'm so glad he did even if my fingers were in extreme danger in the shooting of this proposal. I couldn't have picked a more memorable and pretty place to pop his sweet, sweet question. Matt and Honglei, Congratulations!! You two are so cute and hopefully, we can do this photo thing again on warmer days! spoiler alert: SHE SAID YES! My couples inspire me every day when it comes to love because relationships are hard. Choosing someone every day for the rest of your life is the biggest commitment and honestly, me being a single person - it's something that scares me. I know my couples are choosing each other not because they're perfect but because they're able to see through their imperfections. Your relationships aren't perfect. In fact, on the way down Cris and Tiffany were giving me some insight on how they knew they were ready to be committed for life; and what was so refreshing was they didn't just talk about all of the things that were perfect. What stood out to me was the things that were not so perfect but they still chose to love anyway. These pictures are important because I know that every relationship will go through bumps and your engagement is so special and so exciting. It's probably one of the happiest points in your relationship because it's so crazy-amazing that you both are choosing to do life together. I want my couples to be able to look back on these pictures on the rocky days and remember how much love they have for each other and why they said yes to forever in the first place. If I had to describe Morgan 20 years ago, I'd probably have the same answer. Morgan is older and wiser than me by 10 short days and ever since we were little we were rolling down hills, spinning in circles till we were too dizzy to stand and fighting over who got the blue crayon in the box. Fast forward 20 years and not much has changed. Morgan is still such a beautiful soul. My gift to Morgan was that she could look back on these pictures and remember that she's still that same little kid on the inside who just loves playing outside, soaking up the sun and being a total goofball. I wanted her to see how beautiful she is through my eyes and my lens so on those days when we don't really feel like ourselves she can take a glimpse back in time and remember at the core of her being, this is who she is, this is who she wants to be and this is why she is so so loved.